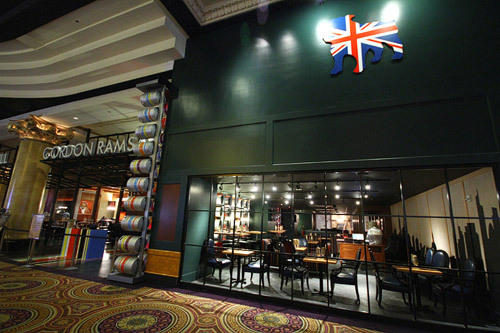 Gordon Ramsay Pub & Grill Vegas will be opening December 18, 2012, a few days before BurGR Gordon Ramsay opens at Planet Hollywood. This makes 3 Ramsay eatery’s in Vegas all opening this year! The other being Gordon Ramsay Steak @ Paris of course. Two new restaurants opening in Las Vegas in the same week, I would possibly expect Mr.